I’m a pet lover and have been all my life. Elaine’s Pet Resorts is the culmination of a dream I’ve had since I was a child. More than 25 years ago, I had to search for a local place where I felt comfortable leaving my pets when I was away from home. When I built our first location in 1989, I designed it to be the the very place I had always searched for, where I could leave my own pets with confidence! For over 25 years, Elaine’s has been the place where best friends stay. We provide high quality dog boarding services that give pets a comfortable and enjoyable environment at our two Central Valley locations in Fresno, CA and Madera, CA. If you’re looking for a fun and safe environment for your pet while you’re at work or away for the day, our doggy daycare is just what you and your dog need. 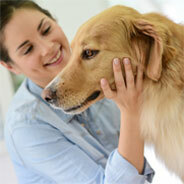 At Elaine’s Pet Resorts, dogs get an action-packed day filled with play, exercise and rest. 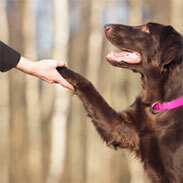 Make the most of your dog’s stay with us and sign them up for our Lodge & Learn Training program. 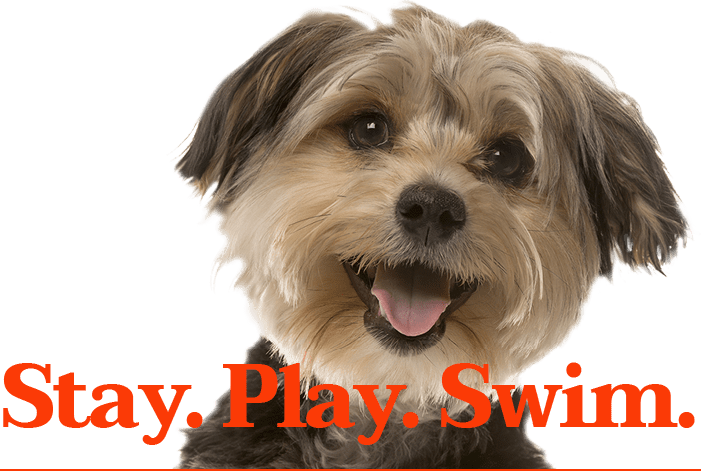 Your furry scholar will enjoy a personal play session to get them relaxed and ready for their one-on-one training with our experienced trainers. There’s nothing better than coming home to a fresh and clean dog! Elaine’s provides all the luxuries you expect from a human spa. 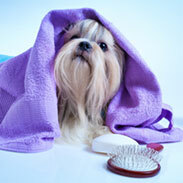 Whether your pup needs a clean-up after a fun day of play or some extra TLC–your pet is guaranteed to look amazing.